Vicki is the founder of SheEO, a two-decade-long initiative to dramatically transform how we support, celebrate, and finance female entrepreneurs building new models, new mindsets, and new solutions for a better world. 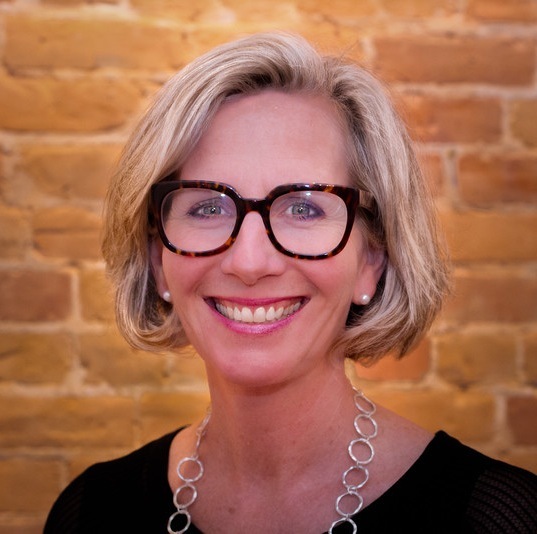 Vicki was selected as a Global Leader for Tomorrow by the World Economic Forum and speaks regularly at events around the world including The World Economic Forum in Davos, Women of Influence Series in Canada, TEDx Conference, and the Tallberg Forum. Visit Vicki at her website, follow her on Twitter, or read more about her book, Think Like a SheEO.